How do Du rate 'The Furies'? How do Du rate 'The Rules of Engagement'? How do Du rate 'The Song of the Sirens'? Do Du think that Jason adjusted to 'Atlantis' life too quickly? 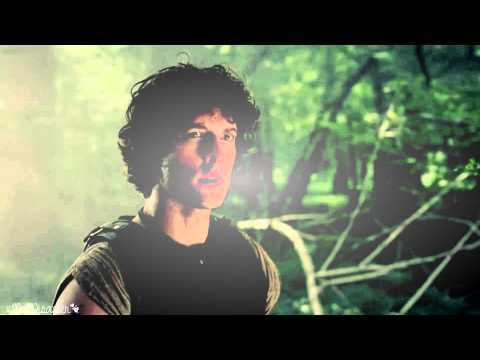 Jack Donnelly (Jason), Mark Addy (Hercules) and Robert Emms (Pythagoras) have returned to Chepstow to begin filming for the highly anticipated Sekunde series of family Fantasy drama Atlantis. a pop quiz question Wurde hinzugefügt: Heptarian is _________'s nephew. a pop quiz question Wurde hinzugefügt: Shabaka was a ________ prince. Would anyone like to take part in Atlantis research?